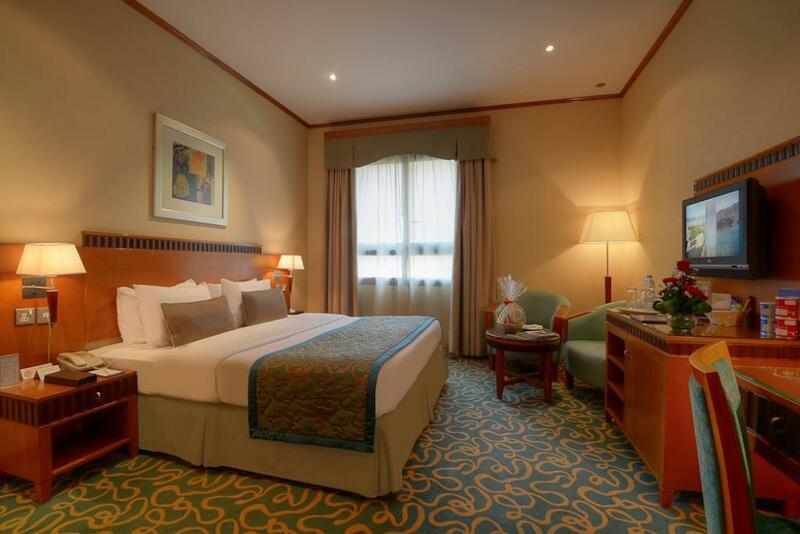 Pros: -The location is great exactly backside of Sharaf DG MRT station. - The hotel has a parking space. Cons: -The customer service is below average as they Do NOT smile when talking. -The lady manager is good with you as long as you dont have a problem. As soon as you complain, she gets angry and avoids contact. -Room service did not show up for two nights even upon request, we complaimed at night when we got back to hotel they offered to perform the service but we needed a sleep rather than 30 minutes disturbance. -I requested for room service in person with the lady manager, later she claims I did not inform her anything. QUITE BAD EXPERIENCE ! This hotel is very good and near saraf DJ metro station and you can find more good and cheap restaurants. There is malls , beach all places are very near and we save our time of travelling one place to another place. The AC smells too old as well as the carpet. The mini bar is mysterious.. as I'm excited to checkout after 25 days. (Non refundable) I was charged for Gin and Chocolate which I'm even hesitant to take anything because he mini bar looks awful. Anyway it's the worse hotel I been too in my entire life. 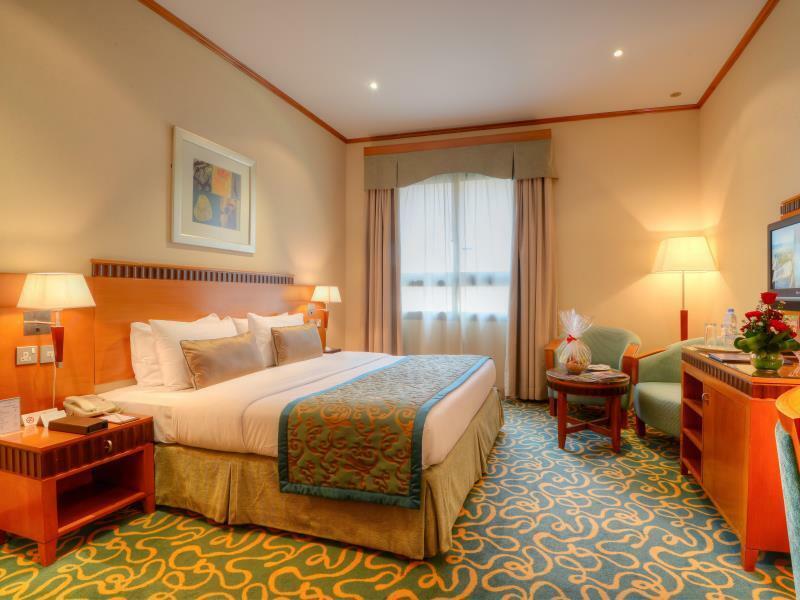 The hotel is located close to Emirates mall. It was very hard to find its exact location. The rooms are small but clean and tidy. The corridors were dark and felt creepy. Staff were very nice and helpful. 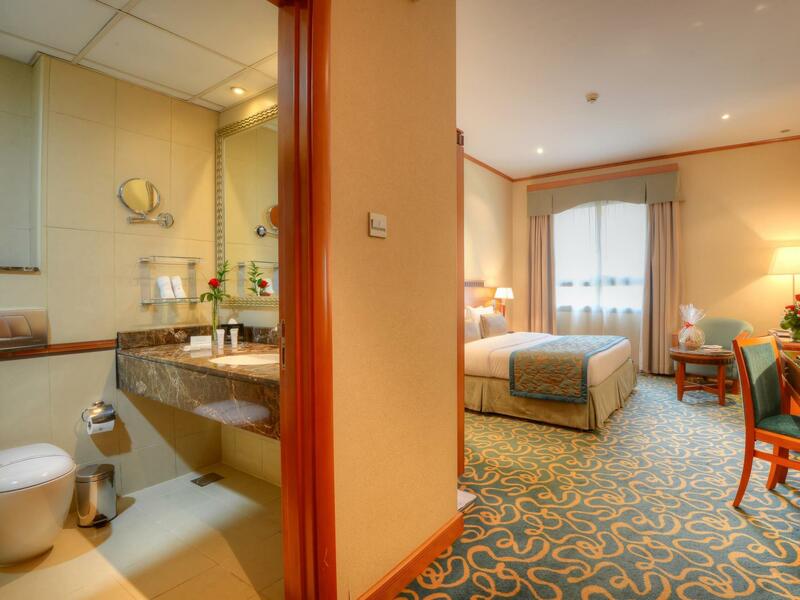 Overall is good hotel with great value. slow service, made us wait for more than 40 min at check-in because the room was not ready! they didn't clean the room daily, we had to ask for room service to clean the room! and even then, sometimes we came and found that the room is not cleaned. 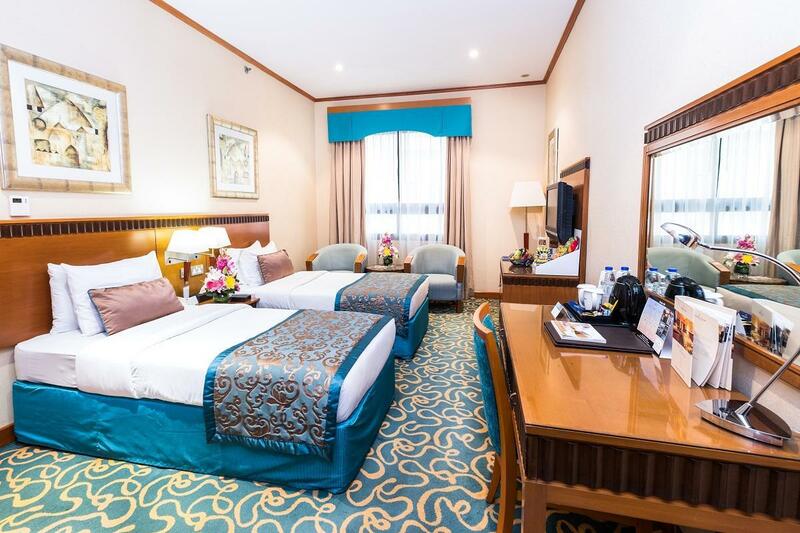 The hotel is located very close to the Sharaf DG metro station and just one metro stop from Mall of Emirates.With full facilities and large comofrtable rooms, Golden Tulip is one of the best value hotels in Dubai. A very nice pub, Filipino club and large rooftop swimming pool it is a good place to stay for work or leisure visits. Free internet, great breakfast buffet make this my next choice when i visit Dubai. 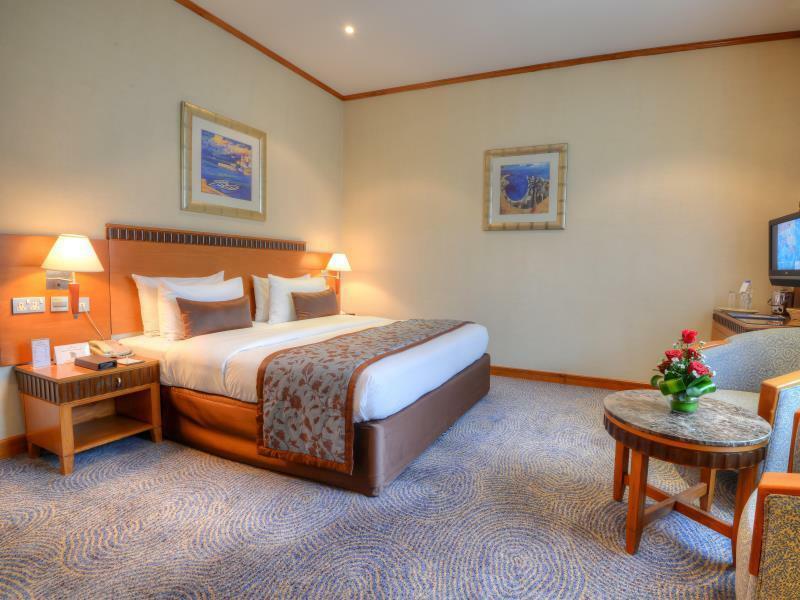 Dear Sir / Ma’am, Greetings from Golden Tulip Hotel, AL Barsha – Dubai..!!! Many thanks for your message. We really appreciate your valuable word. Look forward to seeing again. 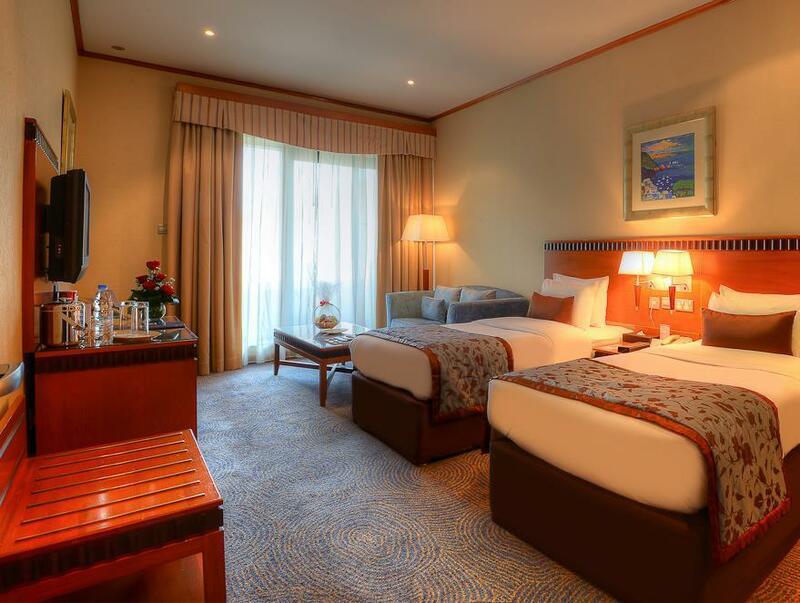 Thank you for choosing Golden Tulip Hotel, Al Barsha – Dubai. Best Regards, Irshad Quazzafi General Manager. Bed is spring, very old not even comfortable , by the price i booked its not worth it, this one should be in a hostel category; the only good about this property is close to metro station sharaff dg that’s it nothing more. Dear Sir / Ma’am, Greetings from Golden Tulip Hotel, AL Barsha – Dubai..!!! Many thanks for your message. Sorry for the inconvenience which you had during stay with us, hotel is under renovation when you will visit next time you will see the difference. Look forward to seeing again. 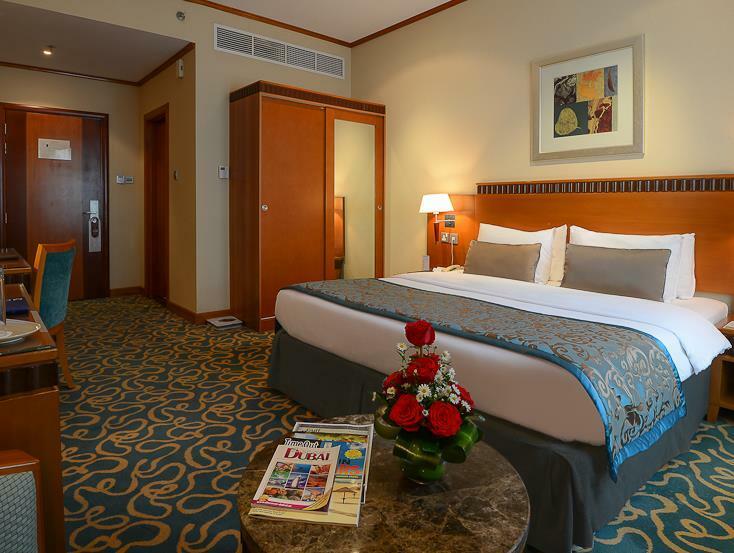 Thank you for choosing Golden Tulip Hotel, Al Barsha – Dubai. Best Regards, Irshad Quazzafi General Manager. Standard room photos all had a double bed, however we ended up with a twin room. Phoned reception for a room change but they had none available that night. Was told we would get one the next day, removed all our things and dropped the key off in the morning, came back in the afternoon and was given the same room key and told none available? The room also smelt strongly of cigarettes. I understand this can happen occasionally but a couple of things to note when selecting this place, otherwise it was a nice enough property. We checked in quiet late and we had to adjust with twin bed room which was very difficult for us to sleep..since two bed were joined...I believe it was my fault since I had checked in pretty late ....but I hope I will get a single bed for the next..
when i rate, looks like is a good hotel, everything: location, staff, service. But there is always 1 "but", I was so excited to rest in the evening, after work but I had a bad surprise. Door doesn't close properly, I could see lights from outside and hear everything, the sink was clogging. Furniture is old, pillows are not comfortoble. Next time for sure ill not choose this hotel. Old hotel, the towels are used like 100 million time, tiny gym that fits for 1 person only, they claim that they have valet service, but even if you gave them the car they will park it then bring the key back to, and will ask to take from basement when you leave, the only good thing is the music in the bar "only the music"
I was on a business trip, and I was impressed with the staff friendliness. They really took good care of their visitors. Thanks to Ms. Eman duty manager in charge ! First of all not all taxes included as was mentioned on website,second thing i paid deposit. Hotel is very old and smell so bad full of moisture and i cant breathe so i don’t recommend it. I am having health issues and want to change hotel immediately for some hotel nearby like city max where i had great experience. Location is perfect. Walk down to metro stations. สถานีรถไฟใต้ดิน Sharaf DG - ระยะ 0.15 กม.